The Rhine Valley rail freight corridor via Rastatt reopened last night, allowing European intermodal operators full-capacity on north-south services again. 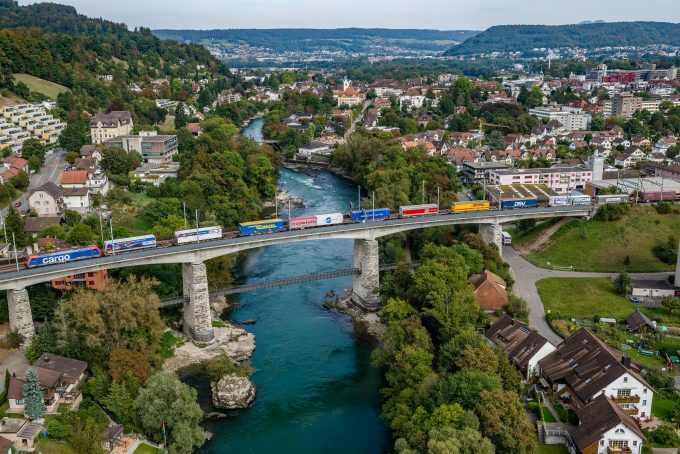 However, Swiss intermodal operator Hupac noted that “due to the intense re-routings of locos, wagons and staff on alternative routes over the last seven weeks, it will take time to bring the situation back to normal”. The closure of around 20km of track on 12 August in the Rastatt area, where some 200 trains a day pass through, threw European overland supply chains into chaos. According to Swiss rail operator SBB Cargo, only around 84 trains a day could find alternative routes. SBB said it would take “months” to fully understand the financial impact of the closure and, although it was insured against the corridor’s closure, it would still need to time to determine the permanent impact on shippers’ appetite for rail. At the end of last week, a group of European rail freight operators and shippers wrote an open letter to EC transport commissioner Violeta Bulc, the 28 European transport ministries and the EU’s agency for railways, calling for immediate financial assistance for the sector as it struggles to clear up the cargo backlog. They wrote: “The interruption for almost two months of normal rail freight services on Europe’s main north-south artery has had an enormous economic impact on rail freight logistics. 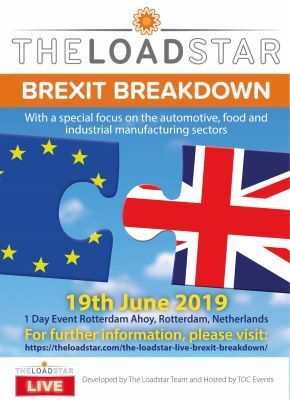 Costs for the sector have simply increased, with no change in their fixed costs, whilst no compensation has so far been received, with the exception of Switzerland’s announcement to partly compensate. It added that the “German authorities should clarify as quickly as possible the liability issue surrounding the Rastatt disaster”. It what amounted to a scathing attack on the response of infrastructure managers to the crisis, it went on to say: “The scale of the disruption, both in terms of duration and its impact on international services; the absence of robust international crisis management tools; the lack of viable, alternative routes, particularly on neighbouring networks, with both national obstacles and language requirements for train drivers preventing the unrestricted use of such routes, are all elements that contributed to the extensive damage and that must now be urgently addressed. The group argued that all stakeholders in Europe’s rail freight supply chains needed to jointly develop a risk management and contingency plan that would allow the network to continue to operate at least at 75% of its capacity along diversionary routes if a similar incident occurred. It also called for more effective crisis management; strengthening the “interoperability of the European rail network”; greater coordination of member states’ rail infrastructure works; cross-border operational management of European rail corridors; increased financial incentives to infrastructure managers to minimise disruption; and the creation of a “rail platform dedicated to the Learnings from Rastatt”.